Kids excited about Disney’s newest movie? 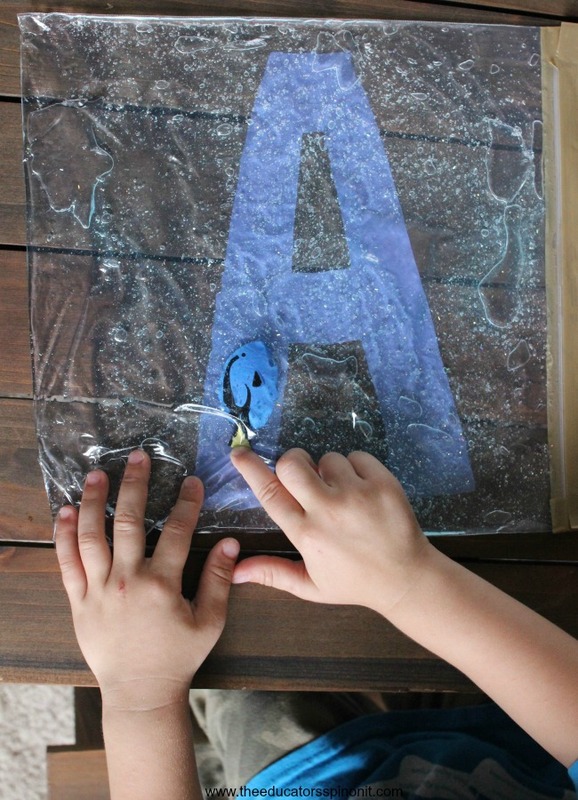 Channel this excitement by creating a Finding Sight Words with Dory sensory bag. Learning Objective. Recognizing and reading sight words. Open the bag. 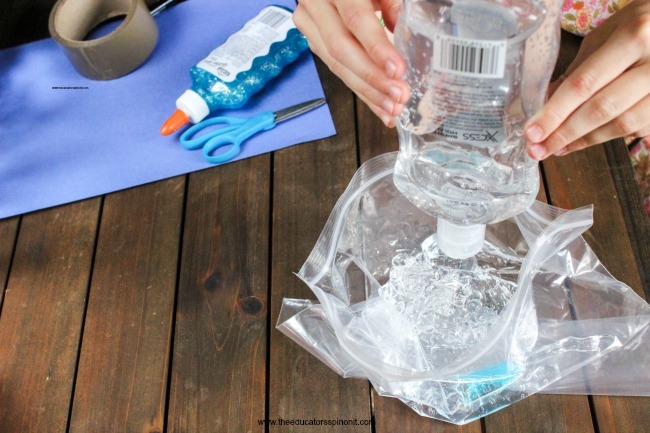 Fill with clear styling gel and a little bit of glitter glue. 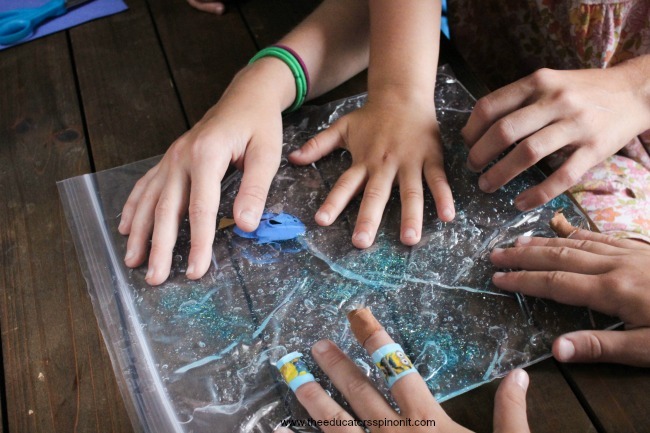 Add the plastic fish with the gel. Close the bag. Tape shut. Write the sight words on the blue construction paper. Draw a shell around them. 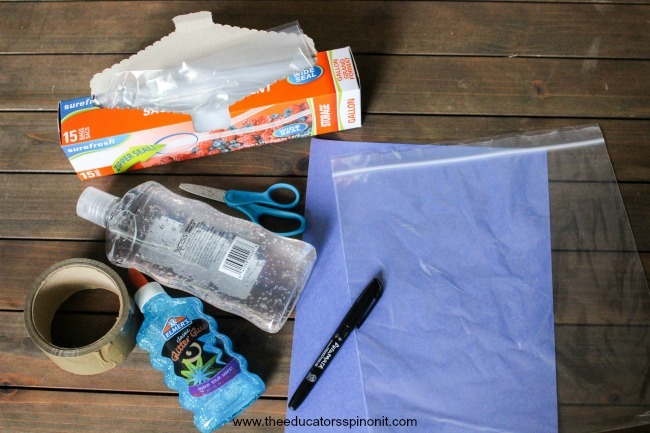 Put the sight word paper UNDER the pre-made sensory bag. Call out the sight word. Let your child push the fish into the shell with that word in it. Repeat until all words are called. Then switch. Let your child call out the words and you swim the fish onto each shell. Select a word family. Write the word family words inside each shell. EX: cat, hat, bat, rat, mat, pat. Write words that make up a sentence. 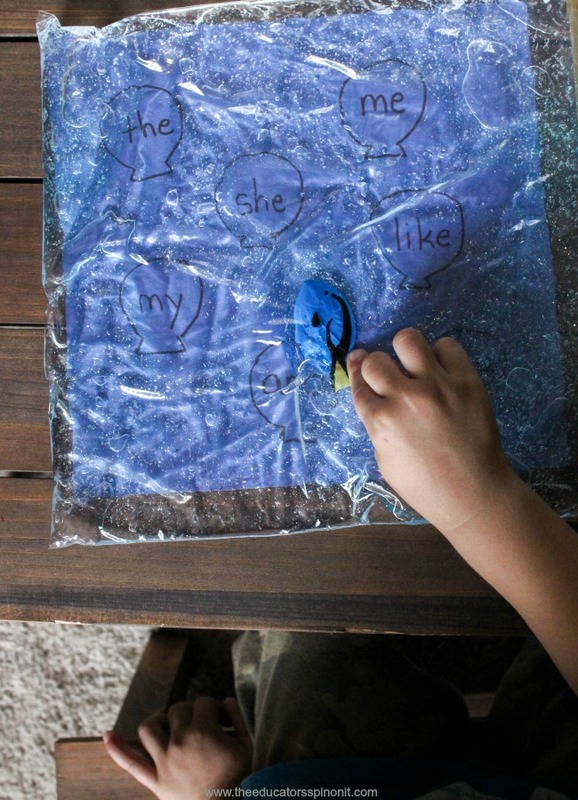 Say the sentence and have your child push the fish onto the words in the sentence order. 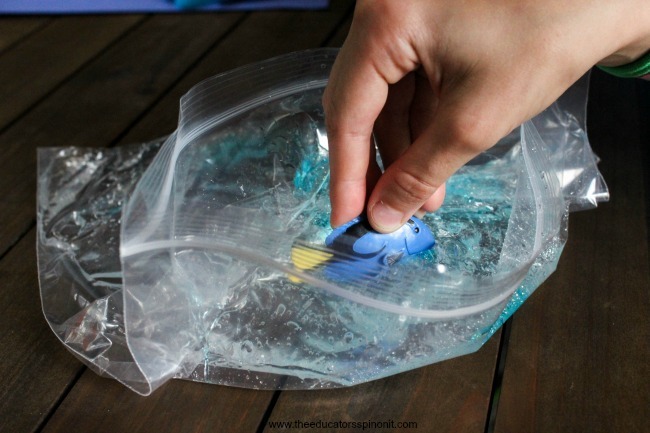 Have your fish travel through “letter” pipes. « Rainbows, unicorns, polkadots at Blu Moon Design… what little girl doesn’t love that?